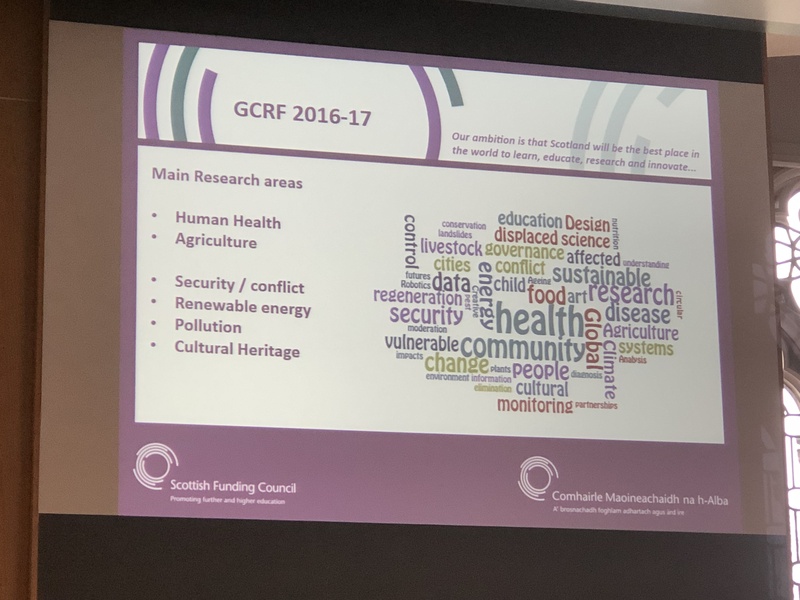 Today I was at a one-day information event run by UK Research and Innovation (UKRI) on the Global Challenges Research Fund (GCRF). According to UKRI, the GCRF is a ‘a £1.5 billion fund announced by the UK Government in late 2015 to support cutting-edge research that addresses the challenges faced by developing countries’. 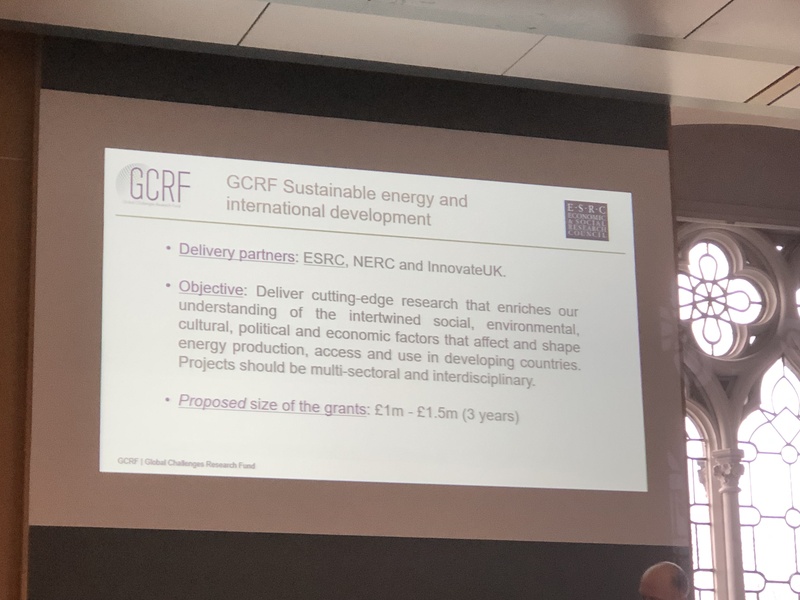 Also, ‘GCRF forms part of the UK’s Official Development Assistance (ODA) commitment.’ My paraphrase is that GCRF funds research specifically to do good things™. GCRF has been going for more than 4 years and will finish at the end of year 5, so why did I only hear of it in mid-2018? This is probably because my university was awarded an amount of funds for seed-projects in 2018, and I’ve not looked too assiduously for funding! If I heard correctly, there isn’t a guarantee of GCRF 2. However, UKRI and the research councils wouldn’t be running events like this if GCRF2 was unlikely. According to other another researcher I talked to, Wegene and I aren’t the only ones finding it difficult to obtain funds for translation. Our saga is too painful to repeat here. The value of this sort of event is who you meet. I met another researcher who is doing engineering research in Brazil. I hope this will help build our networks in Brazil. There was much emphasis on GCRF research hubs. There was also much emphasis on the GCRF collective programme. GCRF challenge leaders can be emailed at challengeleaders@ukri.org. Below the cut are my notes (edited for legibility) and photos of slides. I believe slides will be circulated, so I should eventually be able to replace the photos with better images. He has a vision for internationalisation: ‘building globalised research community through long-term partnerships with local experts’. Hence GCRF is a big opportunity. There are also opportunities to learn from (collective) experience, so his centre showcases and support to explore & promote new ways of doing research. This is based on connecting and supporting locally, complemented with international (organic) building, then reflection and synthesis. Glasgow University has a GCRF co-ordination group, which works on strategy, internal competitions and ‘de-snagging’. This fits with ‘Glasgow 2020’, a universal vision and large Uni investment in a Research Hub. Hence Glasgow University gets allocated GCRF funding and Global Impact Accelerator Accounts. This has enabled ~120 pump-priming awards. embedding research into development framework. (This needs finding the right partners, according to Dan. 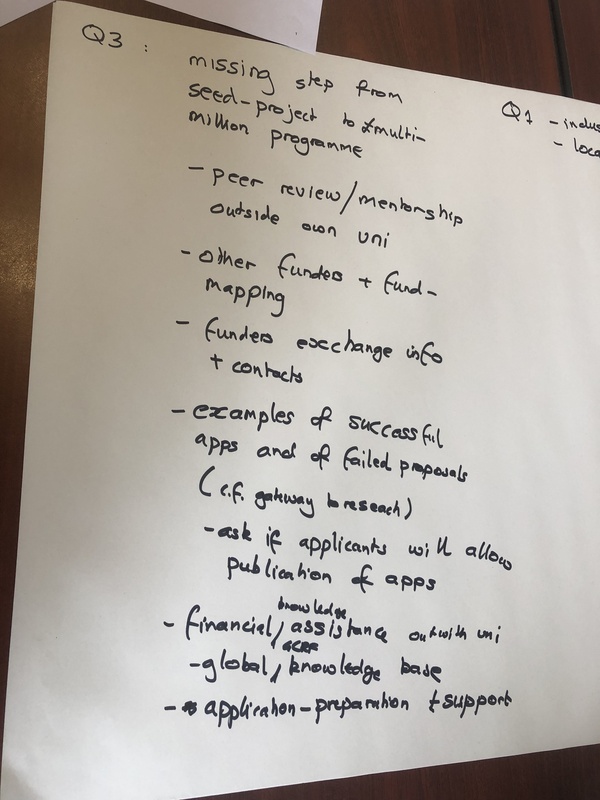 This was an example of how to build a collaborative GCRF project. Work package 1 was a baseline study of septic tanks in the field. This included transferring skills from Glasgow University to AIT. WP2 was about developing low-cost microbial pathogen detection. WP3 was development of a ‘Wastebot’ to manage microbes. Dan says it’s hard to contrive. It works by starting from a partnership, then bringing in necessary other disciplines. But this should avoid add-ons/tokenism. So researchers need to co-design research without knowing what/who will be needed. This takes time! Stephanie said her project sprang from a fortunate meeting, then being overheard by an angel funder (my phrase, not hers). Mary Ryan, who hosted today’s event, said it takes lots of meetings and coffee to build connectivity, and that researchers must put people together wisely, in baby-steps. GCRF is framed by UK strategy and SDGS. 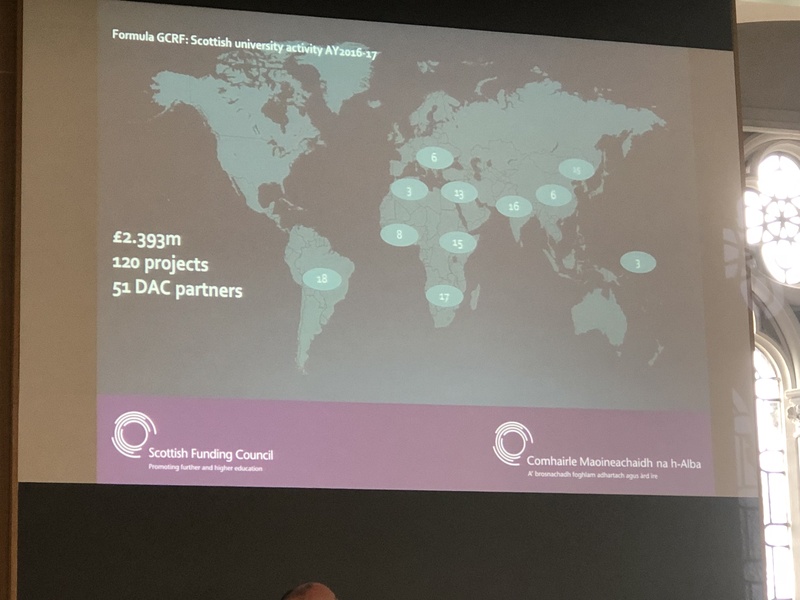 It’s a fund with many delivery partners, including Scottish Funding Council. There are differences in fine details of rules between research councils. The greatest numbers of investments (beneficiaries) are in India and South Africa, and there are quite a few in Brazil. Collective work was firstly promoted via interdisciplinary hubs, and now by the collective programme. Calls are coming soon! There will be an HM Government spending review this year-end the first 5-year GCRF programme is ending, so they are collecting case studies. Please tell UKRI of yours! Need to be ODA-compliant/solution focussed. Look at all RCs’ calls, not just your RC. Too much emphasis on India, etc? You add value to your application if you include legacy of GCRF, e.g. NERC, ESRC, AHRC ‘building resilience’ challenge, if you refer to hubs and/or if you refer to/apply to GCRF collective programme. 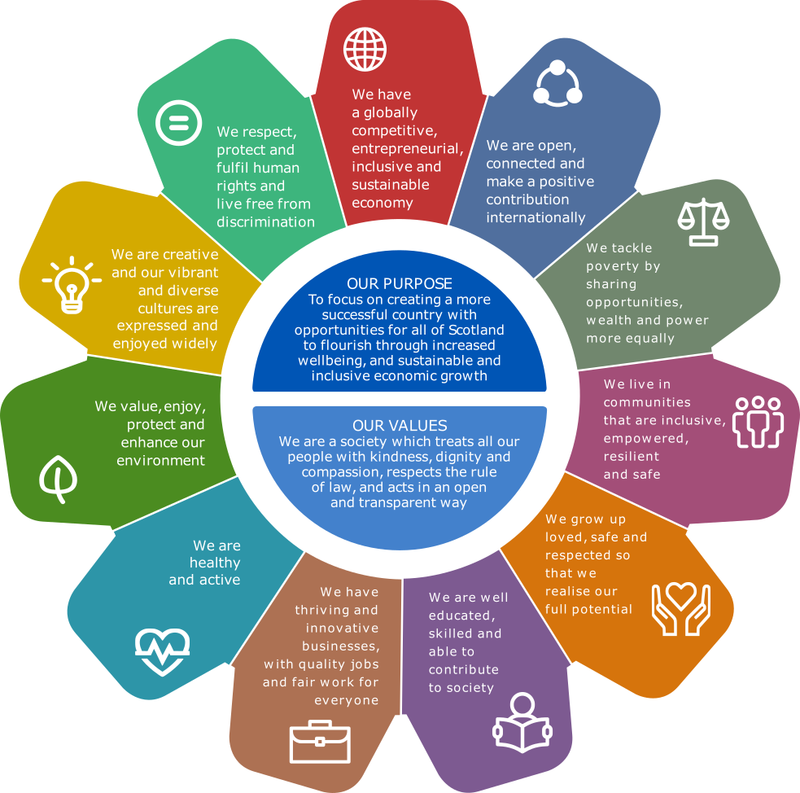 The equitable resilience call is based on ‘Build back better’ and ‘leave no-one behind’. Hence it aims to build an evidence base to enable pathways to transition to sustainable development. Hence there is need to wire projects right into work embedded in practice and policy actors, and into working with those at risk. How about post-docs and fellowships for ECRs? Why is it difficult to fund graduates fees & stipends from GCRF? Dunno – we need to work on this! He is challenge-leader. This work can also be about non-cities, e.g. tar-sands in Alberta, and how these connect to cities. 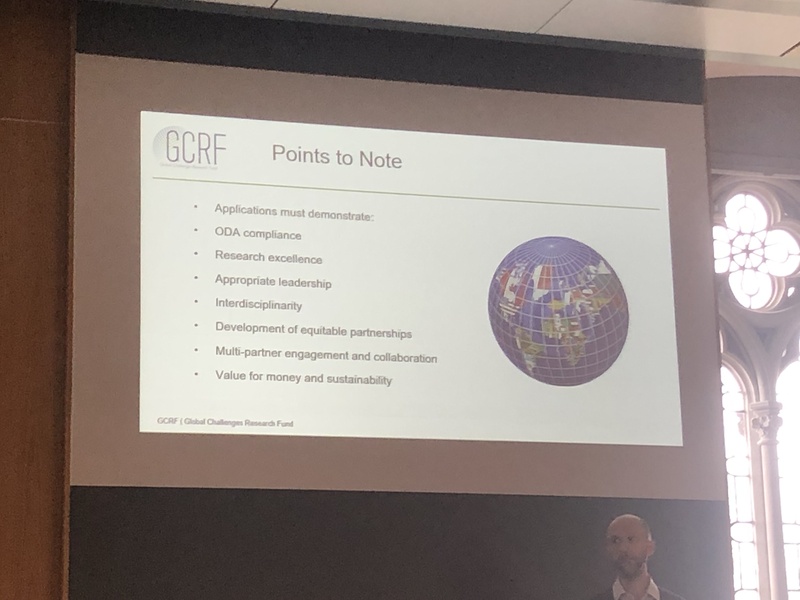 Connectedness and themes are more important to GCRF than geographies. GCRF projects speak to Sustainable Development Goals 11, 15, 13 mostly. GROW & Hubs foster coherence within and between portfolios/challenges. Projects should focus on everyday realities, ODA priorities and on most marginalised/least resourced urban residents. They should also focus on things that are legible to local change-makers. The current huge challenge is how do we accommodate 4 bn people in 40 years? (This needs as much infrastructure as was built in the last 1000 years.) One part of the answer is planning and governance around access, use and maintenance. ESRC will fund justified international Co-Is. There is no cap on this budget-line. Do all roads lead to policy documents? What is inspiring? Ignore policy documents as end-goals – be more ambitious, go for relationships. Policy may not be a pathway to impact. How does academia get input into calls? There is a combined email for challenge leaders. What is being done to learn about sending money overseas, getting visas etc? This entry was posted in other research and tagged funding, GCRF, Jaideep Gupte, Mark Pelling, research councils, UKRI by Bruce Ryan. Bookmark the permalink.